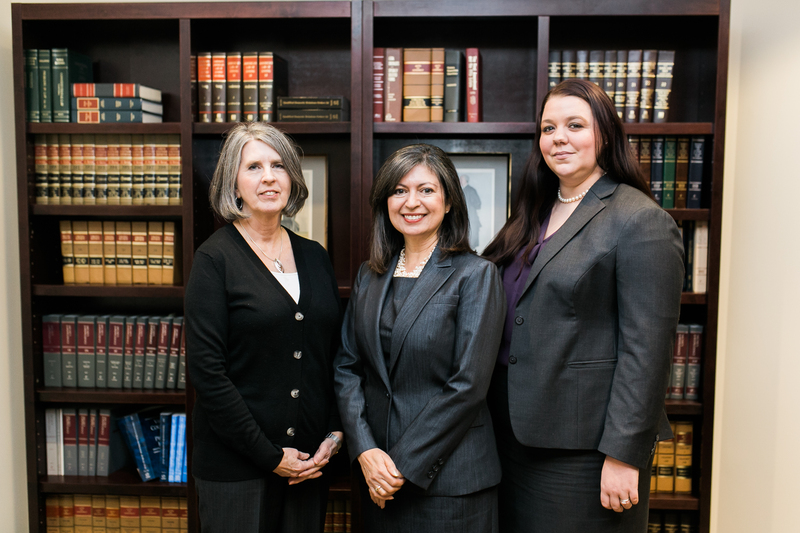 Our firm has an active family law practice encompassing litigation ranging from the most amicable of divorces to family abuse cases. We have experience in complex equitable distribution cases involving the division of business and retirement assets; but also in simple uncontested divorce and child support claims. Whether your case calls for expert testimony, sophisticated ERISA qualified domestic relations orders for the division of retirement benefits, subpoenas for records, or just the straightforward preparation of a basic child support or custody case, our attorneys meet the challenge with skill, creativity and determination. With our breadth of experience we can give our clients an accurate picture of how their case should progress and what it will take to reach their objectives. We strive to bring legal disputes to a prompt resolution while always seeking to energetically advance our clients’ interests. We are able to offer a range of hourly rates and seek to keep your costs low by staffing your case in the most economical manner possible.